Kirkland, a town in Oneida County, located southwest of Utica, is named after Samuel Kirkland, a missionary who taught Christianity to the Oneidas. Michaels & Smolak has represented many residents in the Kirland area, including a client who sustained a brain injury and permanent loss of function of a body organ after falling on ice. 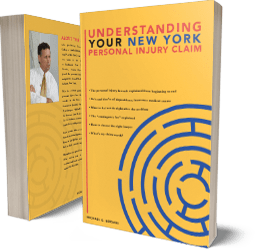 The firm has a reputation in Oneida County and beyond for its expertise in handling personal injury and medical malpractice claims on behalf of injured and malpracticed victims. Details regarding the firm;s honors, awards and ratings can be found at Michaels & Smolak’s homepage. The medical malpractice and personal injury lawyers of Michaels & Smolak travel to Oneida County, including to Kirkland, to meet with their clients. Appointments can also be made at the firm’s law offices in Syracuse, Liverpool or Auburn. Directions to the firm’s Syracuse office can be found HERE.